Christ Lutheran Vail Church: Parable of the Stewards Sermon Series Part 2: Who Will You Serve? 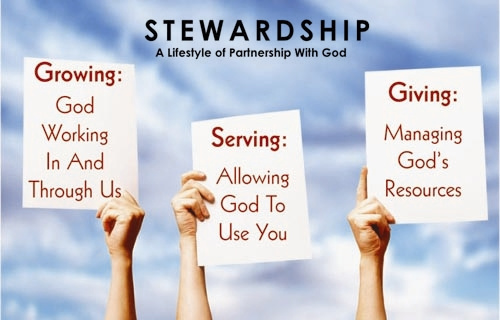 Parable of the Stewards Sermon Series Part 2: Who Will You Serve? In Jesus’ day, any household of distinction had those who managed the affairs and finances of the owner. A good steward could increase the household wealth and stature. A bad steward could destroy it. 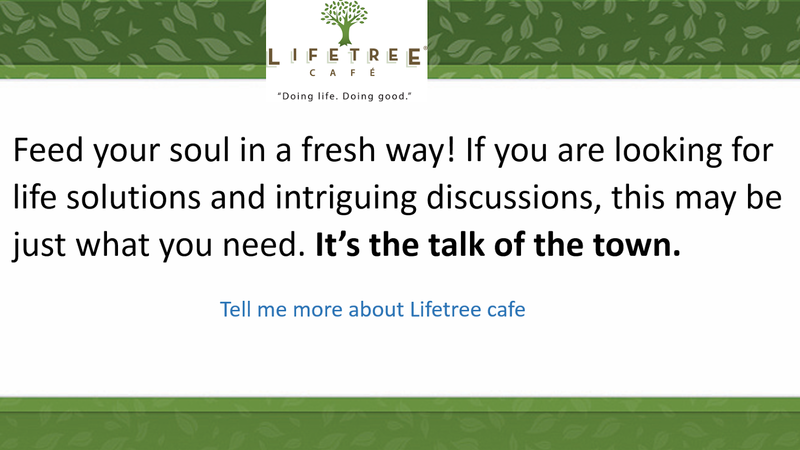 When Jesus told parables about stewards, the listeners knew what a good steward looked like. Today we will look into being a good steward and dive deep into Jesus’ parables to see how we should manage the gifts that God has entrusted to us.